Danielle Siggerud is a Norwegian architect based in Copenhagen. She holds an MAA from the Royal Academy of Fine Arts in Denmark and has previously worked with renowned architect John Pawson in London. She established her Copenhagen studio in 2016. "I always try to approach a new project with an open mind. Architecture is always a dialogue. With that said, I naturally have my preferences. Looking through our portfolio will make it clear that I gravitate towards minimalism and love natural materials, such as stone and marble. soft and emotional, but also naturally affords human interaction." 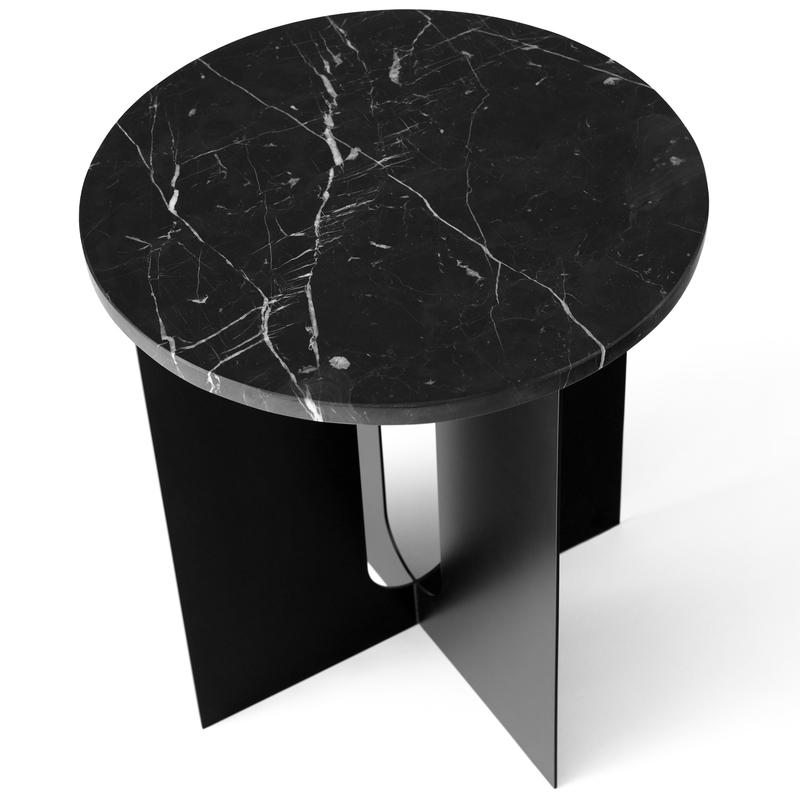 The Androgynous side table is entirely based on a concept of duality. 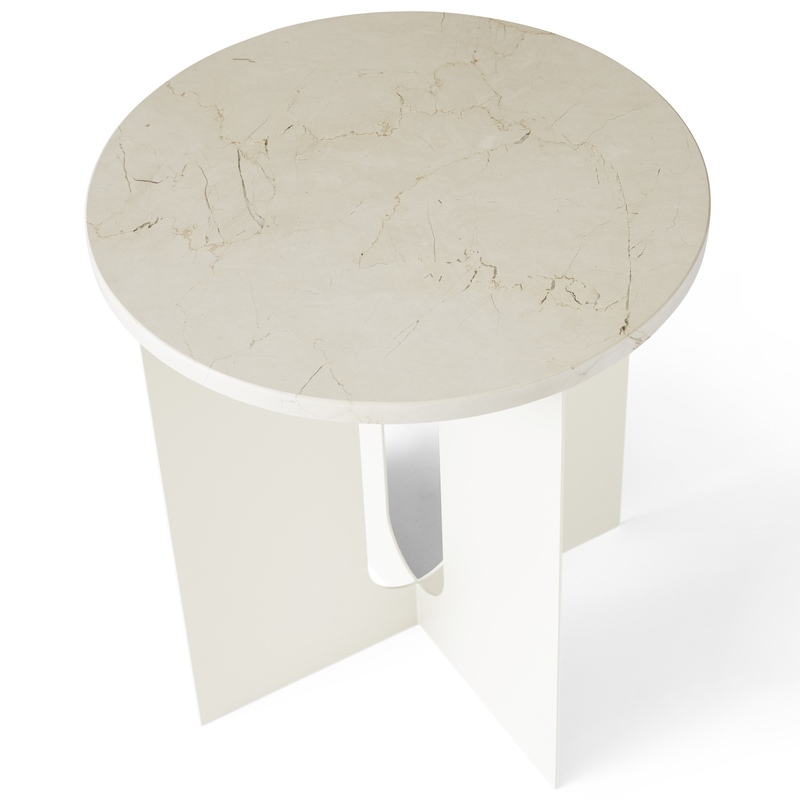 Duality of materials: the combination of a steel base – matt, flat and thick – and a thin marble top – brilliant and all round. Duality of design: a look both masculine and feminine, industrial and modern, with lines both strong and elegant. 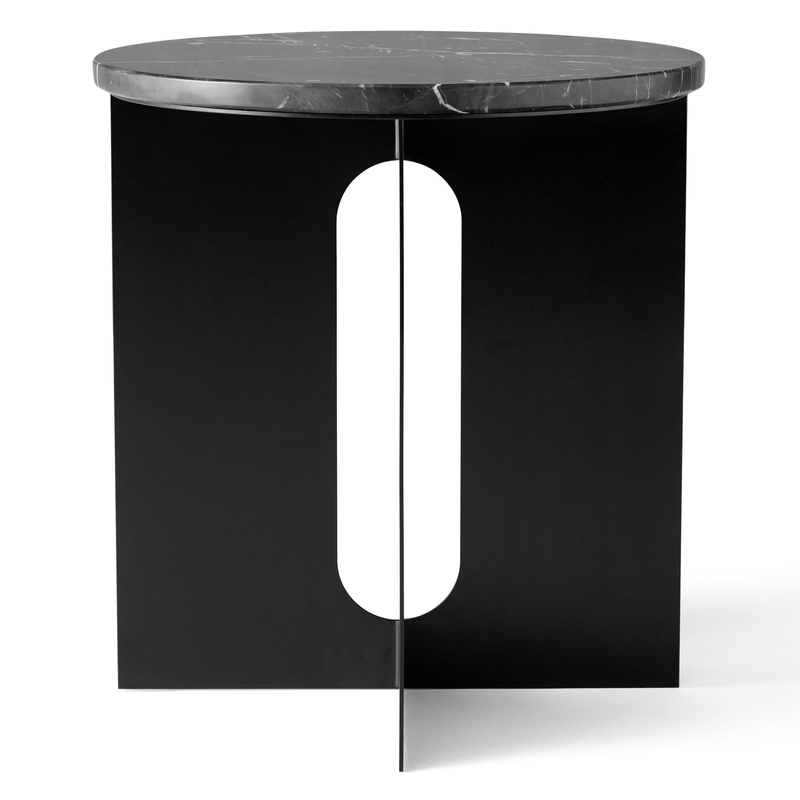 Duality of finishes: the Androgynous table is available in black and ivory. 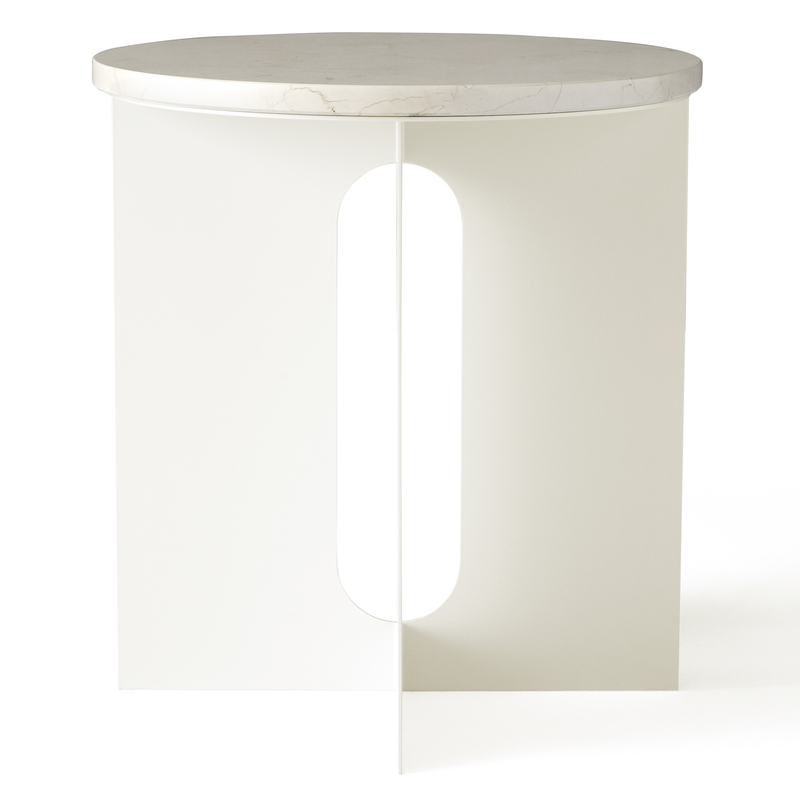 The Androgyne side table will find its place in a multitude of interiors, private or public, from the restaurant to the cafe, the living room and why not the bedroom.